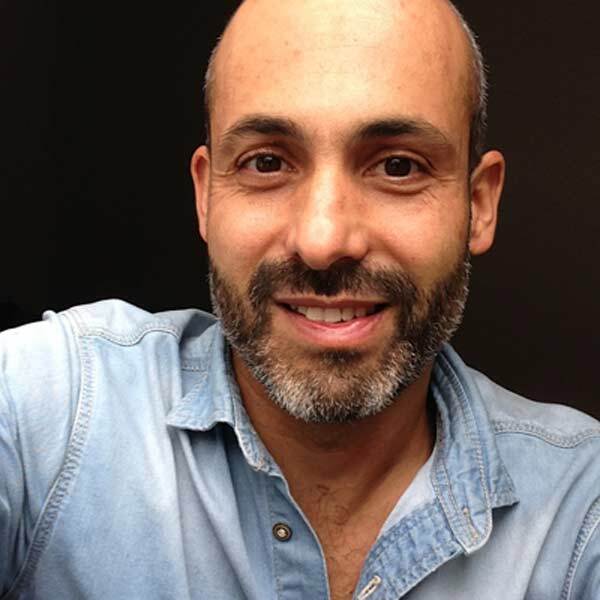 My name is Paulo and I welcome you to P&A Coaching Project, a project aiming to support people looking for a transition or a change and their projects. Why projects? Because projects have been my life, and life is driven by projects. P&A Coaching Project is one of my most recent ones. One with roots in that distant moment when we have to decide what we will be doing when we grow older. By then I hesitated between my passion for nature and knowledge and the empathy for others. The former won and I worked in the field of life sciences for nearly 17 years. But change is inevitable and the time came I eventually felt an emerging need to working with and for people. This need led me to work in close collaboration with the team leaders and PhD students in the organization of a PhD programme. Then, as now, it was clear that listening to people, working together with them in exploring their options, assisting them to prepare an effective plan and keep them accountable to their plan brought me great satisfaction. After receiving a coach specific training from an ICF approved program I have decided to use the knowledge of the academic field, my experience as expatriate, entrepreneur, yoga and meditation practitioner to support people’s growth.